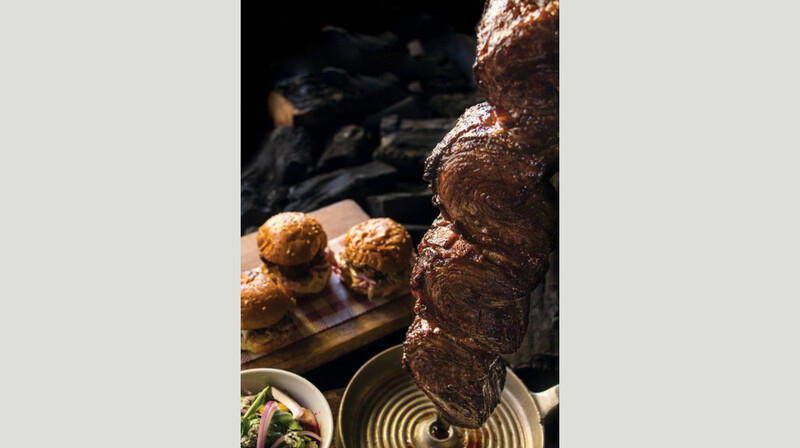 Bringing a splash of Brazilian flair to Sydney is Braza Darling Harbour. 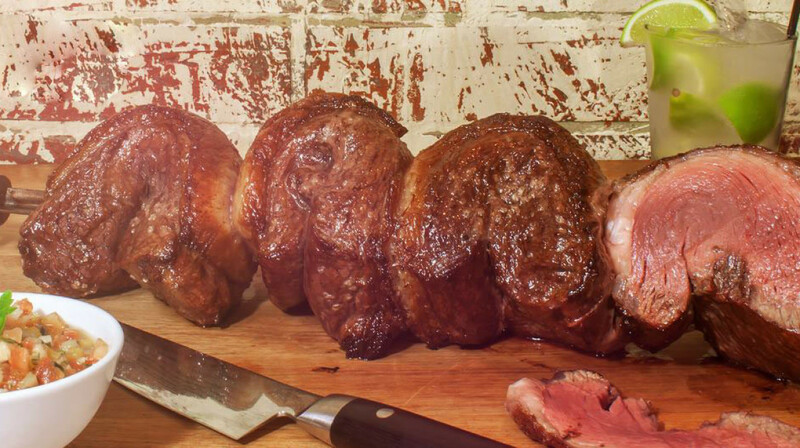 This traditional all-you-can-eat Brazilian barbecue restaurant is all about authenticity and three key things: flavour, freshness, and more flavour! 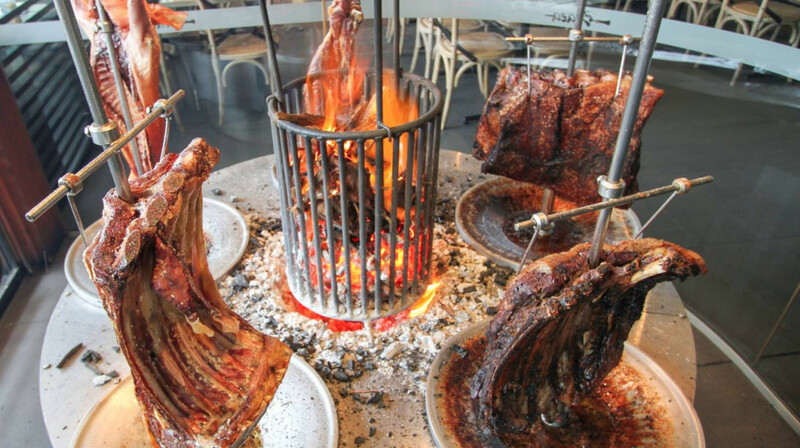 Get ready to chow down on a variety of different meats that will have your mouth watering. 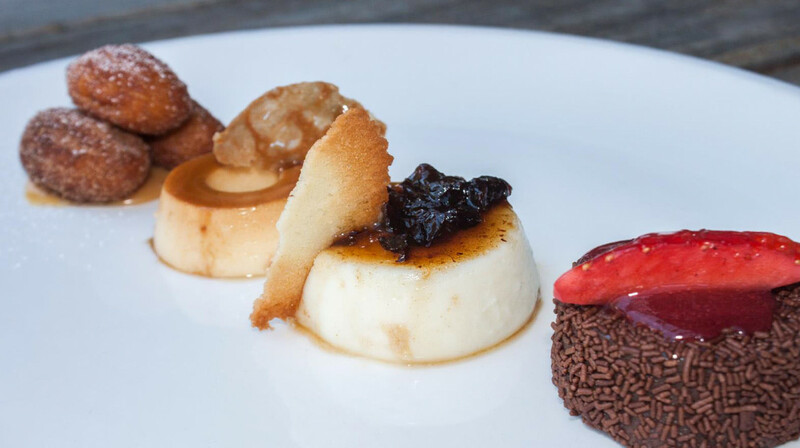 Whether you’re after beef, lamb, pork, chicken, seafood, or even a vegetarian option, you’re bound to find something that sends your tastebuds into a frenzy. 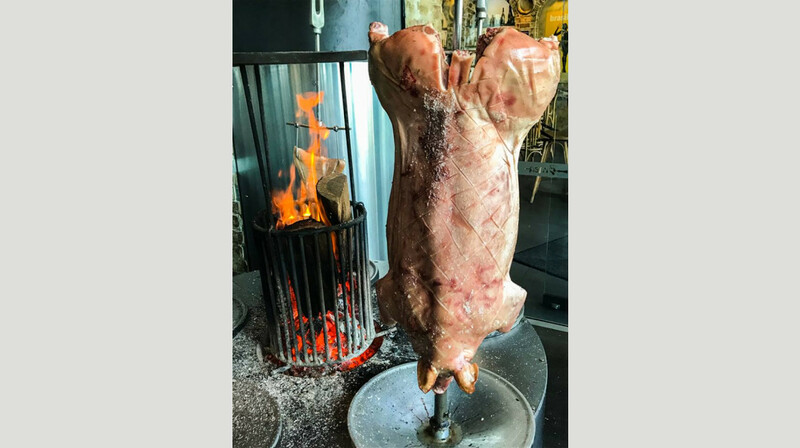 This is the perfect venue to celebrate that special occasion with family and friends, so send out a message and get on down to Braza for a meal you won’t forget. Everything was good except sometimes few of side dishes that we ordered were skipped. Food all round really good. So delicious food and friendly staff. I liked everything. Great food as always. Excellent customer service. Will definitely come back!! Hands down the best restaurant I've been to in Sydney. The food was unreal, the staff were friendly, helpful and efficient! A unique dining experience. Couldn't fault anything! The First Table was for 5pm which was actually a perfect time, it was nice and quiet, everything was cooked fresh and we got first dibs on everything! I urge you to give it a try! But make sure you go hungry! Great selection of meats & sides and the vegetarian options were yummy! Welcoming atmosphere and friendly staff, would definitely recommend. Such a good experience at Braza Darling Harbour. As soon as we sat down, the waitress came and not long after we were being served with a plenty of variety of BBQ and the sides we had choosen. Good service, good food, good environment. Such a wonderful dining experience at Brava. It was our first time trying Churrasco and it was an amazing experience . Special mention to one of their amazing staff member Giovanni he was the one bringing out the meats and he was just so nice it made the experience ten times better. He also offered to specially cook some meats well done for me as I am preoand can’t eat bloody meats. also the lovely petite foreign-sounding lady was amazing she made some suggestions on side dishes and made us feel welcome. Overall we were glad we went for dinner there and next time we will make sure we are super hungry as about 24 courses of meat might bee too much to try to eat if your belly is not that empty. ;) the Awesome service was what stood out for me. Dinner at Braza was fantastic! Via First Table had an early 5pm booking with only a few other guests around. Ordered our sides and by 5.15 they had arrived and shortly after what seemed an endless stream of skewers of food were passing through. Beautifully cooked beef, pork, lamb, chicken and seafood was served (I believe they had vegetarian options as well). By about 6pm we were totally full and ready to go. I am sure later sittings would have slightly slower service and would make the occasion last longer. The time slot we had also covered happy hour so, iit was a bargain. Food was good and service was excellent. It was our first time dining here and we really liked it. Will definitely come back! This was my first experience at Braza, we went for my partners birthday, the service was exceptional, the staff were very attentive. Ordering extra food and drinks was easy, the mains were delivered in a good amount of time between each bit of food, will be returning again. Great food and service! Recommended for date night or with a crowd! It was an excellent family experience! And with this opportunity that First Table offers it was even better! 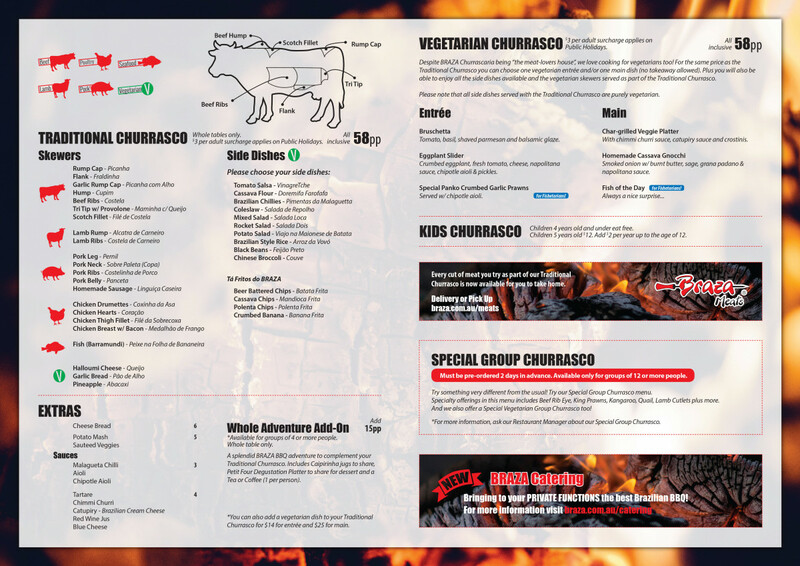 Always very satisfying, best Brazilian Barbecue in Sydney! Amazing food! The best Brazilian bbq I have ever been too! 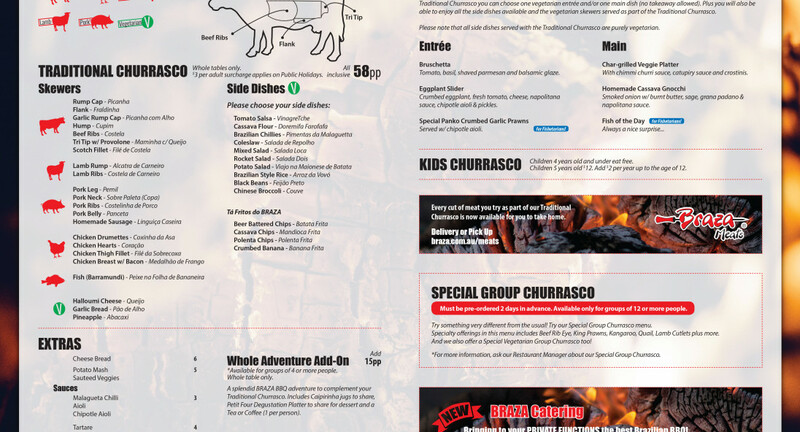 I’ve been to braza a few times before and every single time I take a friend who hasn’t tried and experienced Brazilian churrasco and braza is the best place as it never disappoints. Regardless to say they all enjoy the food and service was amazing as always. Good food, Nice atmosphere. We enjoyed Braza. Great food as always and excellent service. We love braza! Restaurant had lovely decor and was very inviting. There was plenty of food options on offer, a really extravaganza for food lovers, especially being all you can eat Brazilian bbq. Pineapple was by far my favourite, the meats were cooked to perfection. The staff were incredibly friendly, attentive and responsive to our requests. The food was amazing and it came by quick and in decent quantities. I will definitely go back! 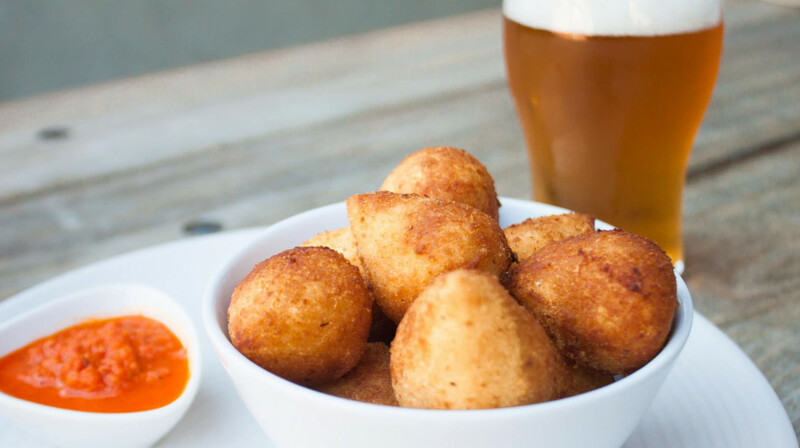 We have dined at Braza many times before, but this time was by far the best. The food was amazing and the staff were so attentive and happy! We felt like we were really looked after. The food is incredibly delicious, varied and plentiful... Plus the staff are very friendly and fun! 10/10. Great experience - my guests from interstate loves it. Remember to come at exactly 5:00pm or within the 15 minutes time frame suggested by First table. However, if you come earlier, you will be able to grab a drink at the bar. Braza is a wonderful place to eat and for people who wants to try using FirstTable - their service and food is amazing + 50% off is a bonus! Great place - definitely going back!! Great location and very comfy seats- you just want to seat back and relax. Yummy meat and side dishes! Amazing experience. Great quality and service. Really enjoyed the experience at Brasa. Always get a great feed and plenty of food, the sides are delicious and the cocktails and wine are lovely too. Love the cheery nature of the staff that were on last night, they had a good laugh with us and got to know our tastes - kept coming back with our favourites!! Amazing food, flavour and tenderness. Sauces were not included and should be, as the sides were. Meat needed sauces to break up the texture and add new tastes to the palate. Otherwise service was pretty good, a little more attention to water bottles needing replacement would’ve been nice. Great experience, the service and staff were great and the bbq meats sliced at the table were delicious. The waiters brought plenty round so you definitely didn’t leave hungry! Would highly recommend! Everyone knows that the food is excellent at Braza but what puts this restaurant aside is the service! From the moment we stepped in until we finished and paid for our meal, everyone was fantastic. Thank you for making our Friday night memorable..
Good service! great food! It was amazing!!! Amazing food and service! Highly recommend. 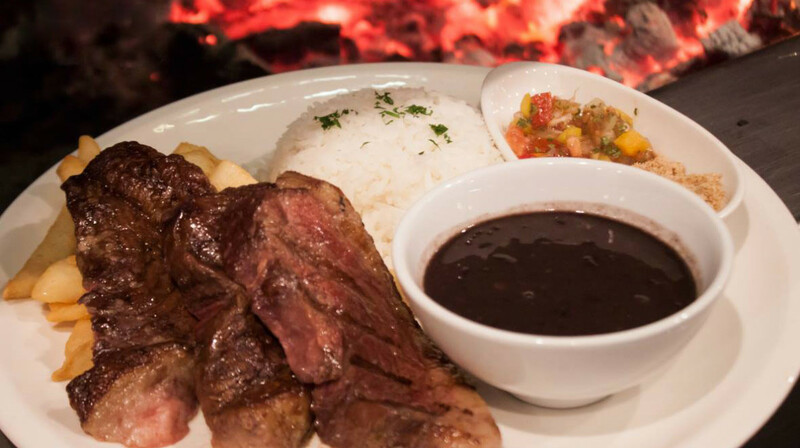 Authentic brazilian bbq and meats, it’s a must do! Wonderful! It was the best brazilian bbq we have ever been. Service couldn’t be better they just kept bringing food every two min and asking if everything is ok. Meat was also watering and very delicious. Will go there again definitely! 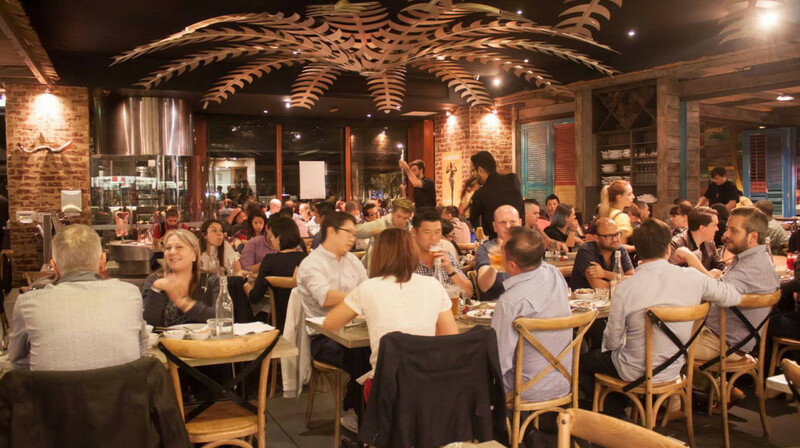 We were visiting Sydney for a long weekend and dined at Braza on a Monday night. This is a large beautiful venue, complimented with an open bbq at the front. Only one other table joined us at this sitting and we were left imagining how incredible the atmosphere would be on a busy night. The staff were so nice, they accommodated our son even though he was not part of our original booking, and we have to say their child pricing policy is fair and reasonable. 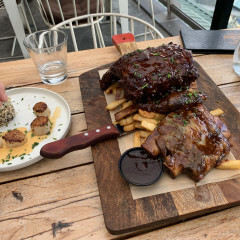 We would recommend Braza to any diners that would like to try a multiple selection of bbq meats, seafoods and sides rather than have to order multiple items from the menu, you can try the lot, and there is a lot! Don’t forget to try the coleslaw on the side menu, one of the best I have tasted! Food was great and the staffs were so friendly. We really had a great night. Thank you for the lovely customer service and great food.